Spring has sprung! It's time to clean our homes and find ways to simplify our lives and make the best use of our time. Lifestyle expert Sherri French from Capital M Moms is here today with some smart solutions for busy families this spring. The ‘Bump It Off’, by Goddess Of Gadgets, is a multi-use 100% silicone cleaning tool. It cleans everything and everyone in your home. It can remove stains on fabrics, is gentle on all surfaces, grooms pets and cleans, exfoliates and massages humans in the shower! 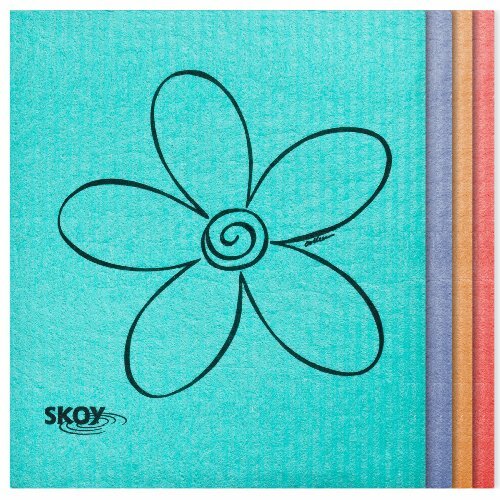 Skoy was started by two friends who were tired of going through so many paper towels. They started with the Skoy Cloth that can be used in place of paper towels or sponges. Other products include the Skoy Scrub that can be used in place of scouring pads and are made of remnant fibers and the Skoy Holder, used on any sink to hold all of your Skoy products. No scrubbing or wiping! 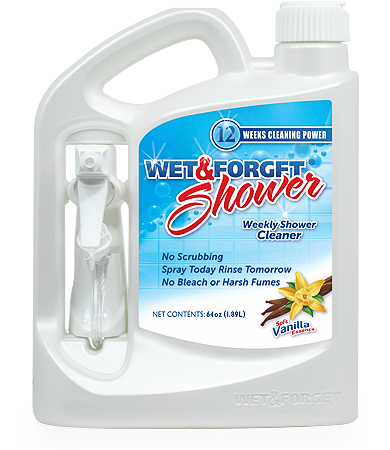 Simply spray down your shower, tub or shower glass with Wet & Forget, leave overnight and rinse the next day. Use it once a week to prevent soap scrum and shower grime. Bleach-free, ammonia-free cleaner with no harsh fumes. It’s an ‘iron in a bottle’ - a natural, plant-based wrinkle release spray for clothing. Anyone in your family can iron. Studies say the average mom spends 3,000 hours in their lifetime ironing which is a four-month prison sentence. Super easy to spray, shake/whip and then smooth down. Use code "spring" for 10% off your purchase. Code valid through April 30. The Cuff Roll - Blouse example with long sleeves. Feel put together and have a fresh look for spring! CuffedUp keeps your sleeves rolled, styled and pushed up so your sleeves stay clean and out of the way. Works on any fabric, sleeves, and even jeans! Use code fresh4spring for 10% off - good today only! For more information and coupon codes, head to hellocapitalm.com.